Home prices in San Diego rose 0.4 percent from December to January, and 6.9 percent since January 2015, according to the Standard & Poor's Case-Shiller Home Price Indices released Tuesday. SAN DIEGO (CNS) - Home prices in San Diego rose 0.4 percent from December to January, and 6.9 percent since January 2015, according to the Standard & Poor's Case-Shiller Home Price Indices released Tuesday. While the monthly gain was one of the highest among the 20 big cities in the index, the annual climb was tied for eighth as some markets experienced double-digit percentage increases. The indices were created by taking the cost of housing in the nation's major real estate markets in January 2000, assigning them a value of 100, and tracking their subsequent rise and fall. San Diego stood at 218.77 in January -- more than a doubling of home prices over 16 years. The climb was the second fastest in the United States, behind only the 241.61 of Los Angeles. The national 20-city index was at 182.56, the same as the month before, but 5.7 percent higher than in the same month in 2015. David Blitzer, managing director and chairman of the Index Committee at S&P Dow Jones Indices, said recent low inventories of available homes are slowing the move-up market for existing owners. 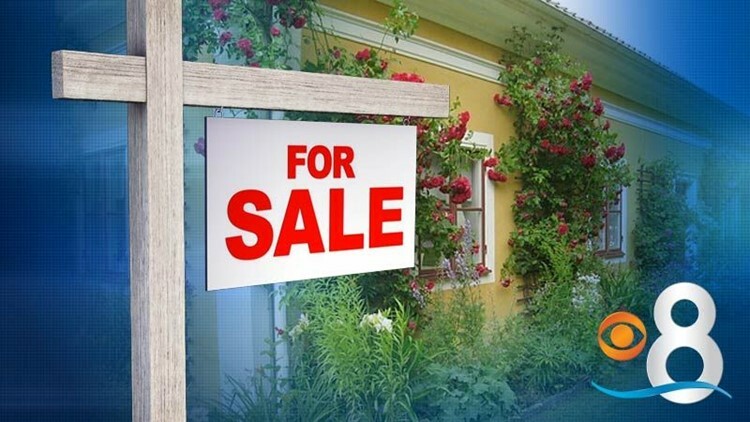 "While low inventories and short supply are boosting prices, financing continues to be a concern for some potential purchasers, particularly young adults and first-time home buyers," Blitzer said. "The issue is availability of credit for people with substantial student or credit card debt," Blitzer said. "While rising home prices are certainly a factor deterring home purchases, individual financial positions are more important than local housing market conditions." He said the number of construction starts of new single-family homes in February was the highest since November 2007.